A report into the rescheduling of a Leaving Certificate paper has found that the exam superintendent at the centre of the incident failed to follow established procedures. One of the key recommendations of the report is that training for superintendents be reviewed and improved. The exam superintendent in St Oliver's secondary school in Drogheda, Co Louth mistakenly gave out English Paper 2 to students sitting English Paper 1 last month. Students had to sit a contingency English Paper 2 two days later than had been originally scheduled. 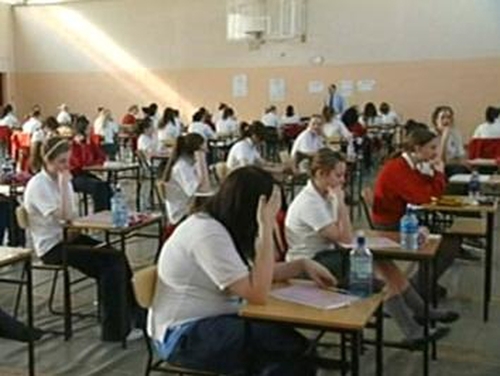 The report from State Examinations Commission was requested by Minister for Education and Science Batt O'Keeffe to minimise the risk of a recurrence of the error, which caused considerable anxiety and distress for students. A helpline was set up to assist the 53,000 Leaving Certíficate students affected. 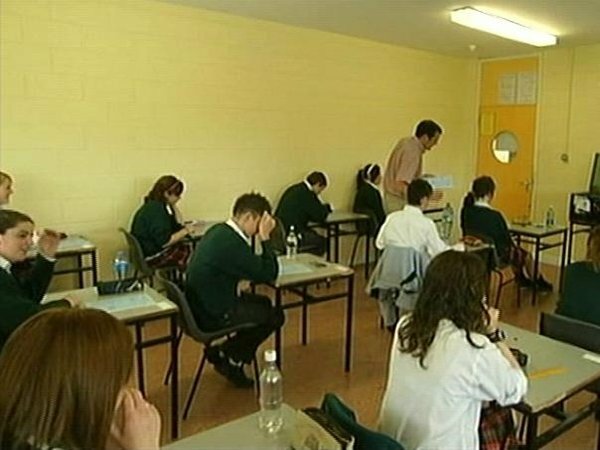 Minister O'Keeffe said: 'We must acknowledge that the exams process is heavily dependent on human input and, as such, the risk of error can never be entirely eliminated. The report states that the exam superintendent's core responsibility is to safeguard the security of the exam papers. Several procedures are already in place to ensure that the correct paper is given out, including colour-coded and clearly labelled exam paper packets. The SEC found that the superintendent in question failed to carry out these procedures correctly. The report makes a number of recommendations, including making a specific direction to superintendents to contact the commission immediately if there is any risk that the integrity of an exam may have been compromised. The SEC was not informed of the error for several hours.